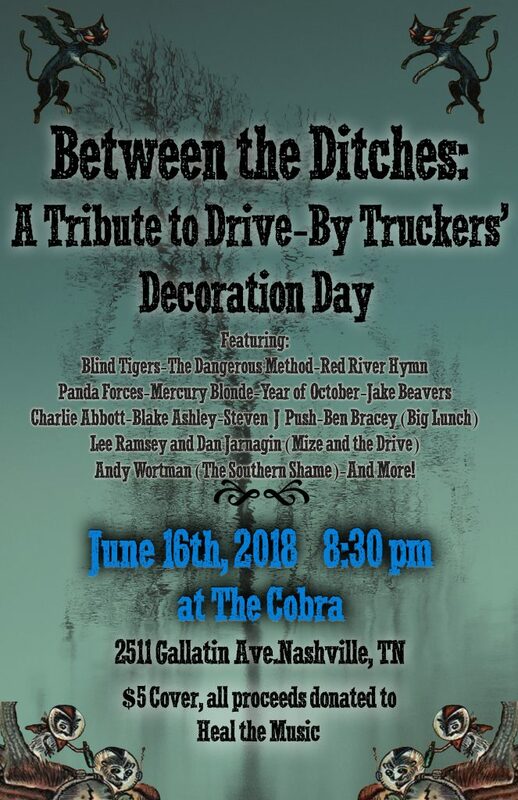 We are very excited to announce that we will be joining Between The Ditches: A Tribute to Drive-By Truckers’ “Decoration Day”. 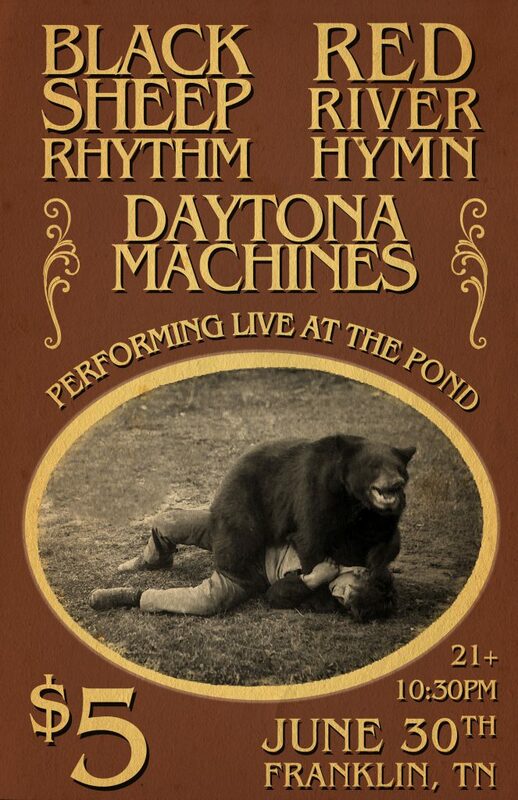 The event takes place on June 16th at The Cobra in Nashville, TN. 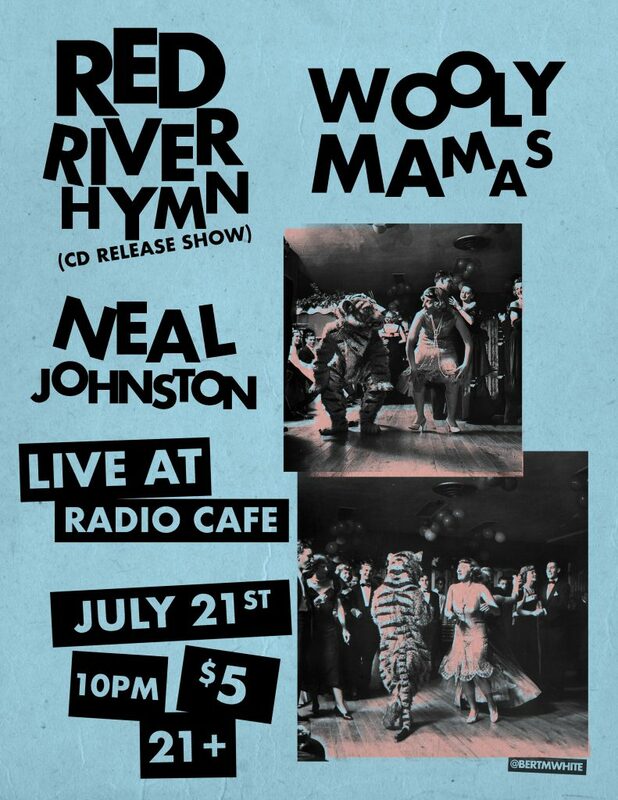 All proceeds will be donated to Heal The Music (more info here). Please come out and join us and some amazing artists as we celebrate “Decoration Day” in it’s entirety. Live From Columbia Studio A Session out NOW! We are pleased to share our “Live From Columbia Studio A” Session to our River Rats! Check out live versions of “Cheap Prizefighter”, “Broken Strings”, and “Kudzu”, all live from the historic Columbia Studio A in Nashville, TN here. We are excited to finally unveil our new music video for “Kudzu”! The video was directed by our good friend Bert White (Check him out here). We are very proud of this one and hope you all enjoy! 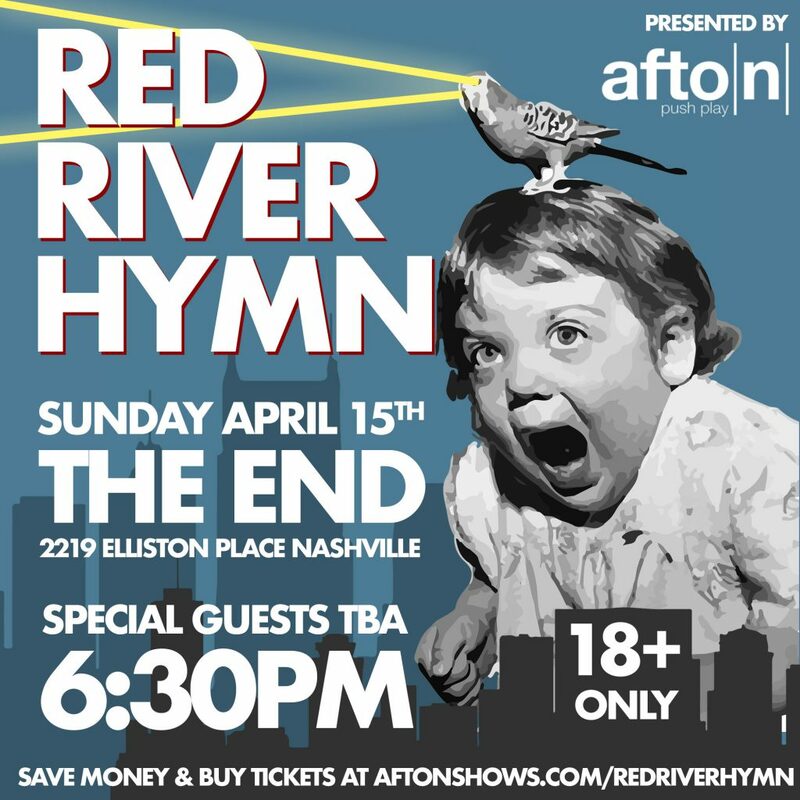 We are happy to announce we will be playing The End in Nashville, TN on April 15th, 2018. Tickets are available here.